Apple announced the launch of its iPhone 8 (RED) line just yesterday, and today its reservation period has already begun . 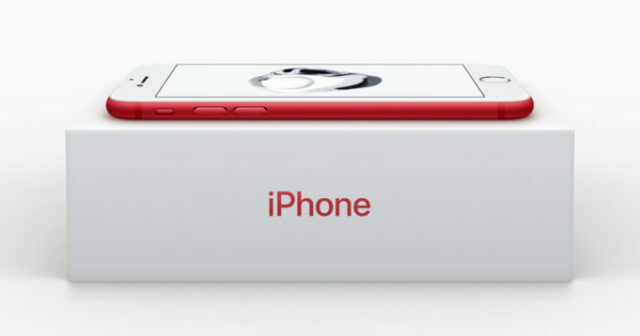 The new red smartphones of the company of the bitten apple are available between 809 euros and 1,089 euros in storage capacities of 64 GB and 256 GB. Regarding its availability and the release date, Apple has indicated that the terminal will not begin to be marketed in Spain until the end of April. You can check here all the launch dates of the iPhone 8 (RED) for each country. 1. Access the Apple website. 2. Enter the iPhone section. 3. 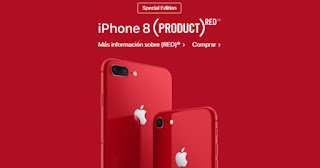 Select your favorite model of the iPhone 8 (PRODUCT) RED. 4. Click on the "Add to bag" button. Apple stopped marketing its iPhone 7 (RED) product line when the company introduced the iPhone 8, iPhone 8 Plus and iPhone X in September of last year. 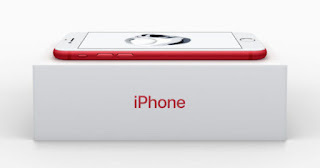 If you want to remain solidary but without scratching your pocket or you are passionate about the controversial design of the iPhone 7 (RED) with the white front , here we show you an irrevocable offer, the iPhone 7 (RED) of 128GB for just over 600 euros , all a bargain. What do you think about Apple's iPhone 8 (PRODUCT) RED? Do you like your design? Do you prefer the white front panel? 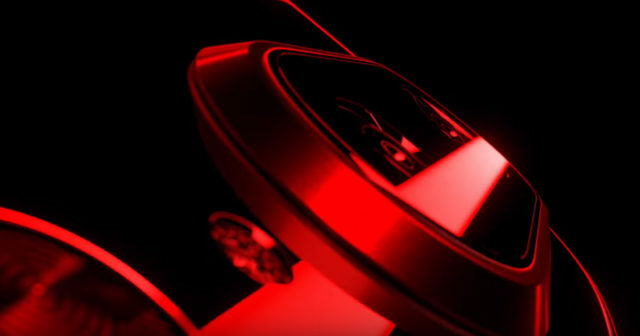 We wait for you in the comments!